TMS is an experimental noise-performance project by Malte Steiner and Tina Mariane Krogh Madsen. 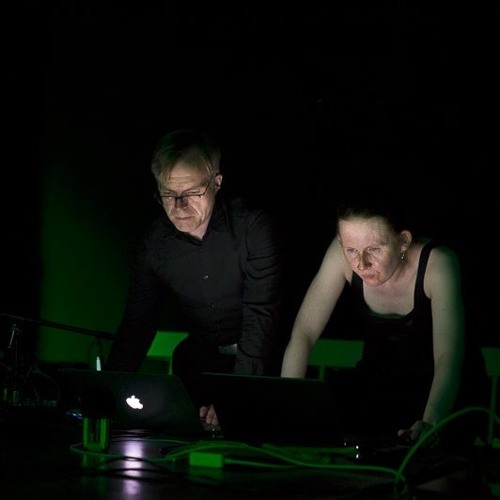 The format of the TMS project is improvisational performances built out of Steiner and Madsen's sonic interactions, where noise-scapes and complex structures emerges from intense layering of various sonic in- and outputs. The physical interaction with materials has an additional focus in TMS' performances, and thus to create a more performative and visual sound experience. The choice of elements for each performance is important, where each plays an important role in the sound as well as in the visual character of the performance. The inputs are analogue as well as digital; modulated, transformed and distorted. Profile picture from performance at Electropixel 2015. Photo by Xoel Friere.